There is something slightly worrying about game ports that start on mobile and wind up on Steam. The problem is that all the energy bars and micro-transactions have a nasty tendency of coming with them; plus the fact that you often find yourself playing on a screen the size of a postage stamp. All this aside, when something that started out on IOS or Android is ported properly what you end up with can often be a beautiful thing. With this being said let’s get on with this little bit of news about Finnish developer Kukouri’s Pixel Worlds. Kukouri announced today that their community sandbox MMO creation which has done really well on mobile thus far is now available on Steam. 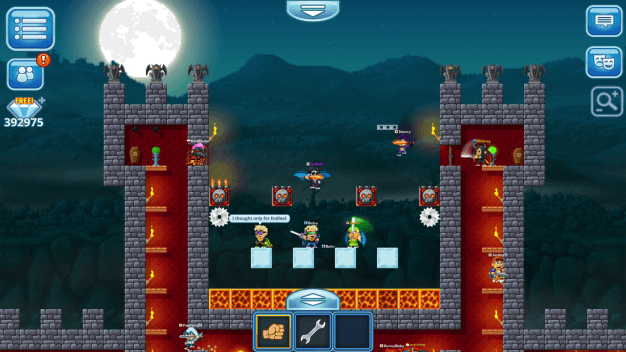 Featuring cross-platform play between PC, Mac and mobile, Pixel Worlds gives players the creative freedom to build and share their own gaming worlds, trade items and chat with one another. Pixel Worlds invites you to join an ever expanding pixel universe by creating your own worlds using different building blocks and materials. By planting seeds in various combinations, players can grow close to 1000 items ranging from clothing to furniture. This list is fluid and expanding with more possibilities being added every few weeks. 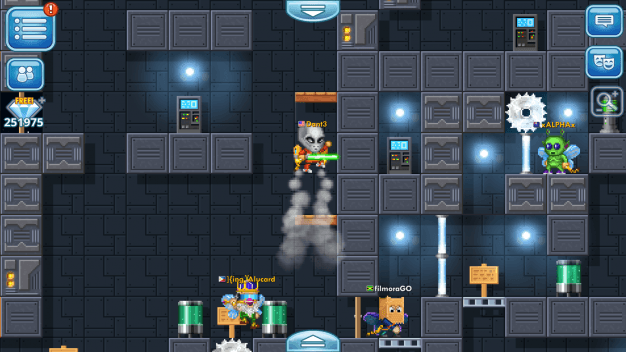 Players are also free to explore other worlds, create platform levels for others to participate in and take part in live events for in-game goodies. This title’s in-game economy is player run and driven. 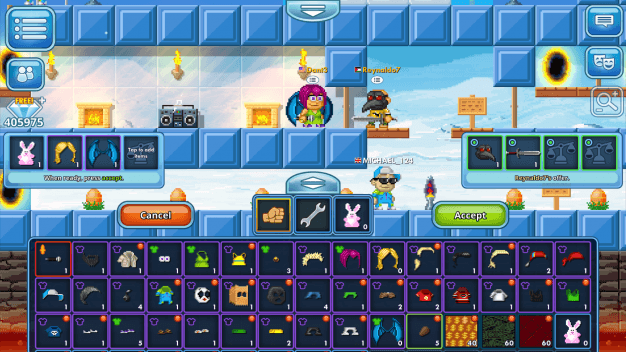 There are no set prices and items are bartered through the in-game chat system through player-designed marketplaces. This is an interesting way of doing things. We all know how well in-game auction houses go down when real money starts getting thrown around, something that we clearly aren’t seeing here. 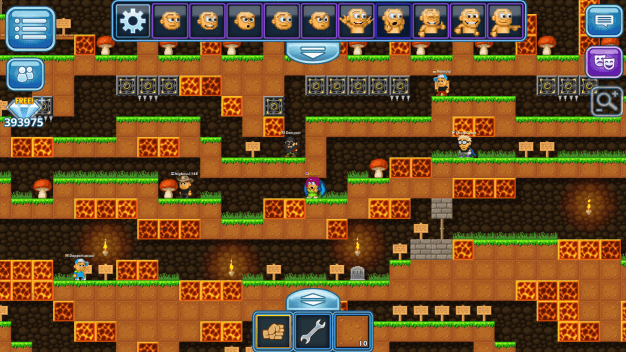 Pixel Worlds isn’t just about a thriving in-game community. Social media is very important to the game as well. Kukouri not only fosters the community by actually playing the game on a daily basis themselves and interacting with players, but also by arranging weekly streams on Youtube, Twitch and Mobcrush. In addition to this they promote user and influencer videos in-game as part of their influencer program. This is clearly a developer that loves its fans back and this is something that’s always heart warming to see. Pixel Worlds has its own Youtube Channel so if you want to get a taste for what’s going on with the game why not have a little look there first? It’s always nice to see a game that not only embraces creativity but also encourages sharing and good natured fun. If you’re looking for a new group of people to test your own ideas out on then this may well be an interesting way to go. The fact that you don’t even need to be sitting in front of your PC or Mac to be able to play with Steam users is even better.